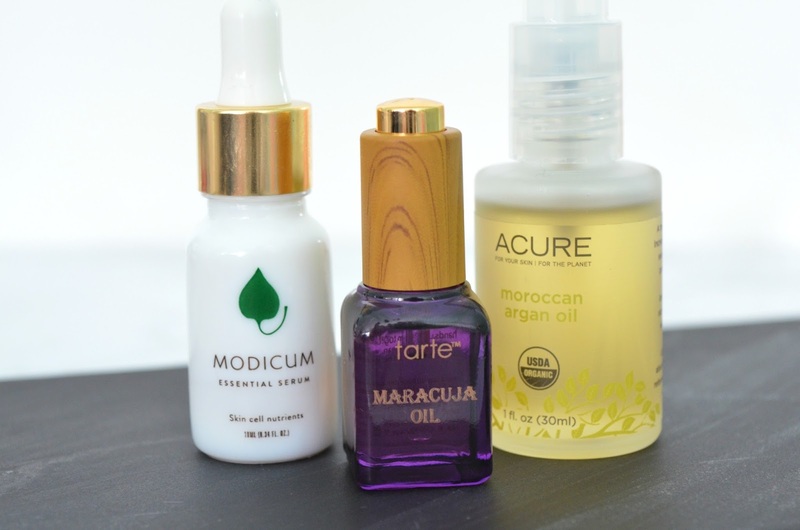 I've really been into serums lately. I'm a little late to the face oil party, but I had a pretty good excuse. I'm afraid of oils. When I think of oils and my face, I think huge clogged pores mixed with stickiness and all around bad times. Maybe this fear started in middle school when I heard vitamin E was good for your skin so I bought a bottle of it from Walmart and applied it all over my face with a cotton swab. Needless to say, it wasn't a good experience. But times have changed and skincare has advanced since 2006 so I thought it was time to give facial oils another try. And I am SO happy I did. 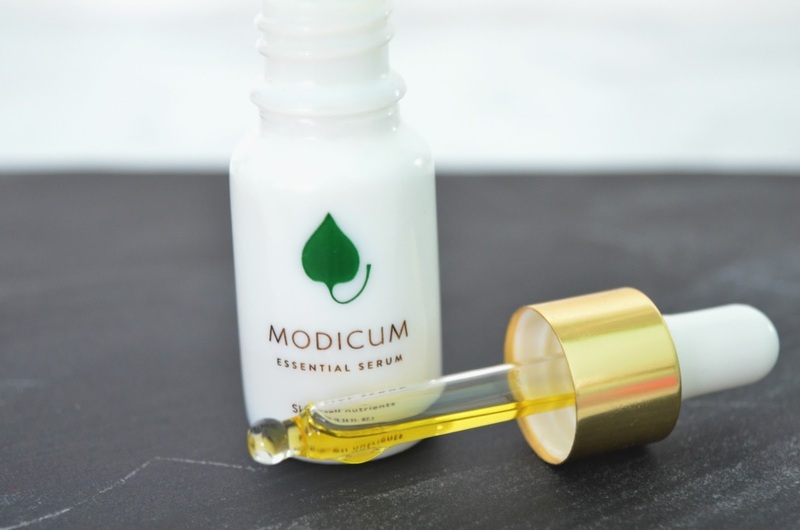 The first serum I tried a few weeks ago was the Essential Serum by Modicum. 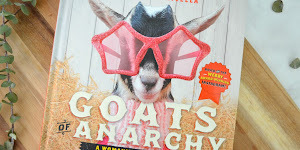 I received this little gem in a Vegan Cuts Beauty Box and I've been hooked since the first drop. I applied the serum after a shower right before bed and I woke up feeling refreshed with glowing skin... and I'm not just saying that. My skin was glowing. Not oily or shiny. Glow-y and dewey. It's also worth mentioning how satisfying it is to apply the serum with a little dropper. If you haven't, I highly recommend. After trying that first serum, it was like the doors to a whole new world opened right before my eyes. It may sound dramatic, but it kind of was. At that moment, I was and always would be a sophisticated woman who used facial serums. So I had to try more. I couldn't limit myself to one, though that first one was a goodie. 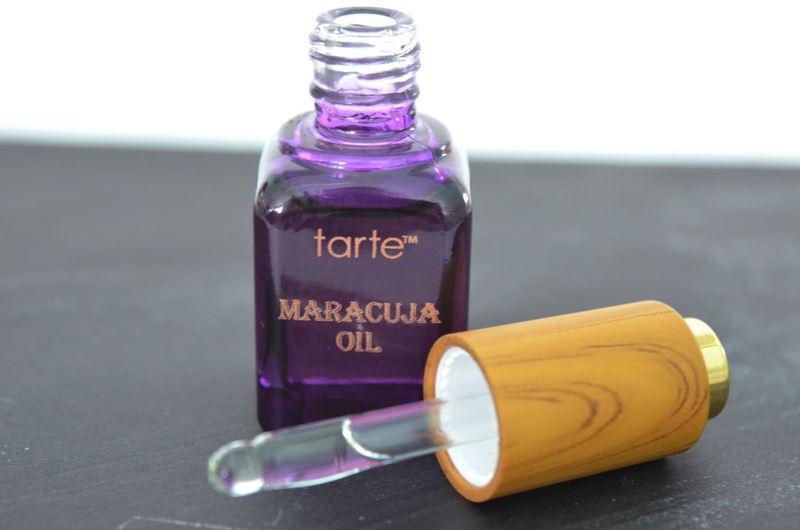 So next I tried the Maracuja Facial Serum by Tarte. I already used the mascara and the concealer from the same Maracuja line, so it seemed only fitting to try out this serum as well. Once again, my previous opinion of face oils was completely wrong. After using this serum, my skin wasn't left feeling oily and pores weren't clogged. Again, it's worth mentioning the dropper. I love these things. 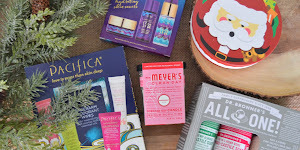 After going 2 for 2 with incredible facial serums, I had to check if any of my favorite skincare brands had their own serums. I immediately checked Acure and of course they had a facial oil, they have everything. Not only did they have a (singular) facial serum, but they have a pretty large selection of facial serums. 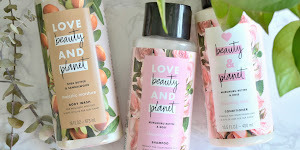 I went with the Moroccan Argan Oil and I love it. 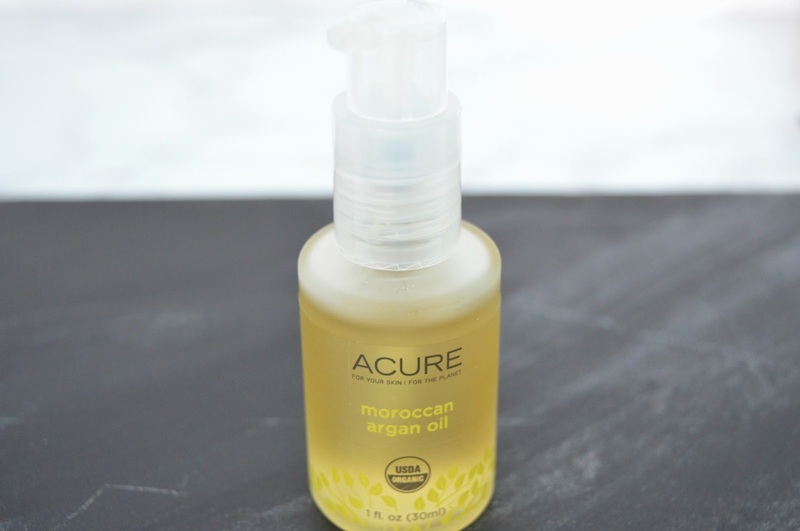 This oil leaves my face feeling a teeny bit oily, so I like using this on extremely dry places, body included. This serum is also the only one out of the three to have a pump, and though I love the dropper, I'm still pumped about the pump. If you're like me and you're new to the whole serum game, I'd totally recommend buying sample sizes before splurging and purchasing the full size in case you're skin doesn't react well... you definitely don't want to spend $50+ on a face oil just to find out it gives you zits. And if you end up liking it, you'll have a handy little travel sized serum to take with you everywhere. 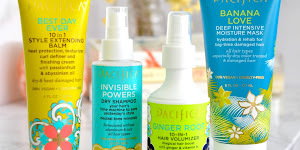 Have you tried any vegan and cruelty-free serums lately?? ?